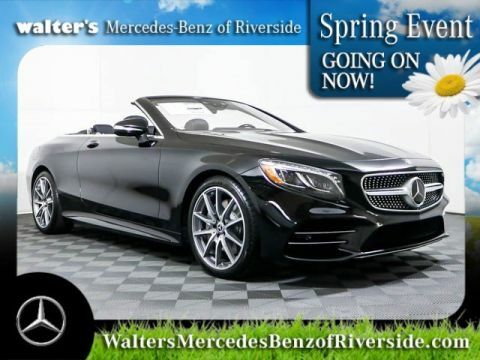 The Future Of Driving is Here Today. The 2019 Mercedes-Benz S 450 is modern marvel of automotive engineering. The new 2019 S 450 is a front-wheel drive sedan, but you can upgrade to the new 2019 Mercedes-Benz S 450 4MATIC® to take home a luxury sedan equipped with all-wheel drive. Find out more about the 2019 S 450 specs when you visit our Mercedes-Benz dealership near Yucaipa, CA. Plus, our Mercedes-Benz financing specialists can help you go over your Mercedes-Benz lease and loan options, so you can take home a new Mercedes-Benz S-Class you love! 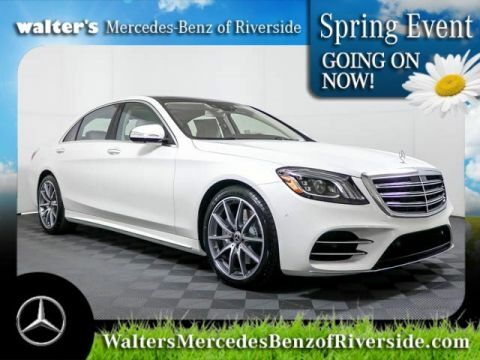 The 2019 Mercedes-Benz S 450 Sedan has a starting MSRP of $91,250, and if you opt for the 2019 Mercedes-Benz S 450 4MATIC®, its starting MSRP is $94,250. 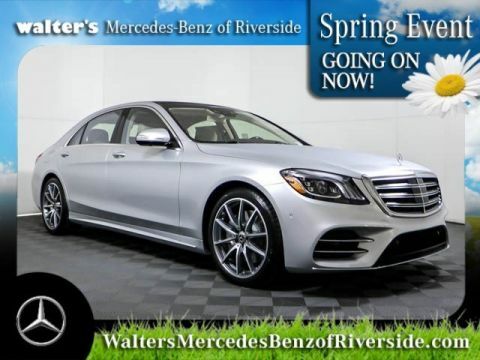 Wondering about your 2019 Mercedes-Benz S 450 lease and loan options? Speak with the Walter’s Mercedes-Benz of Riverside finance team!